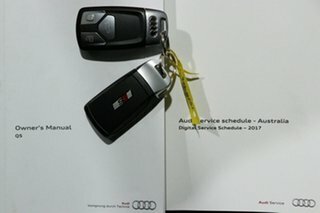 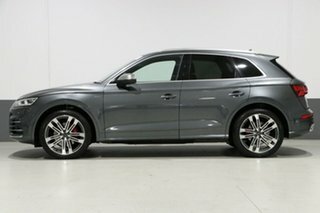 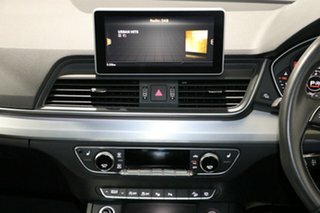 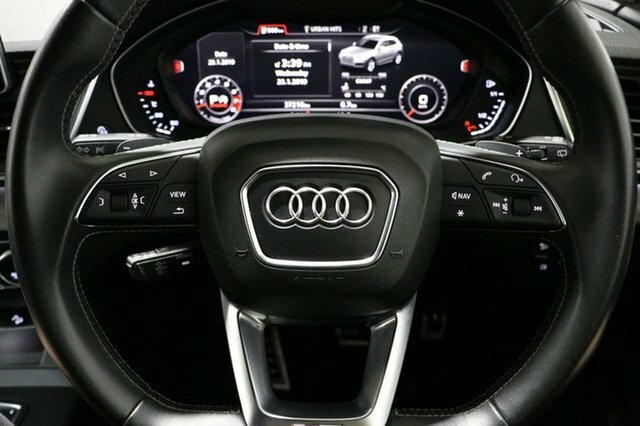 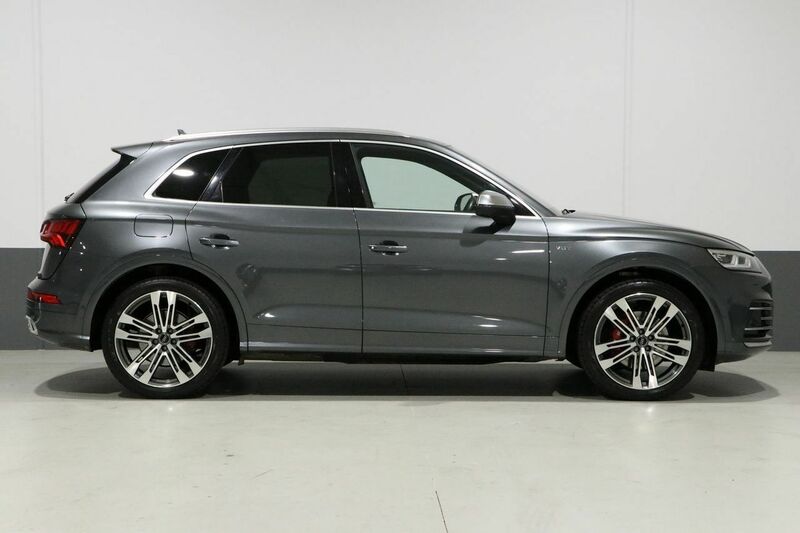 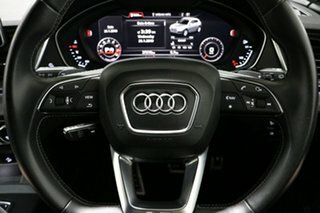 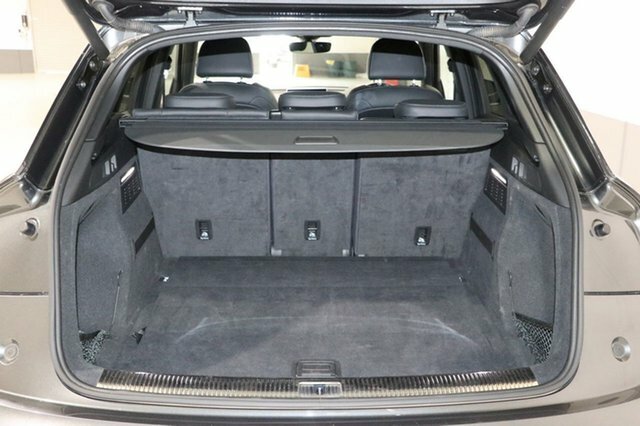 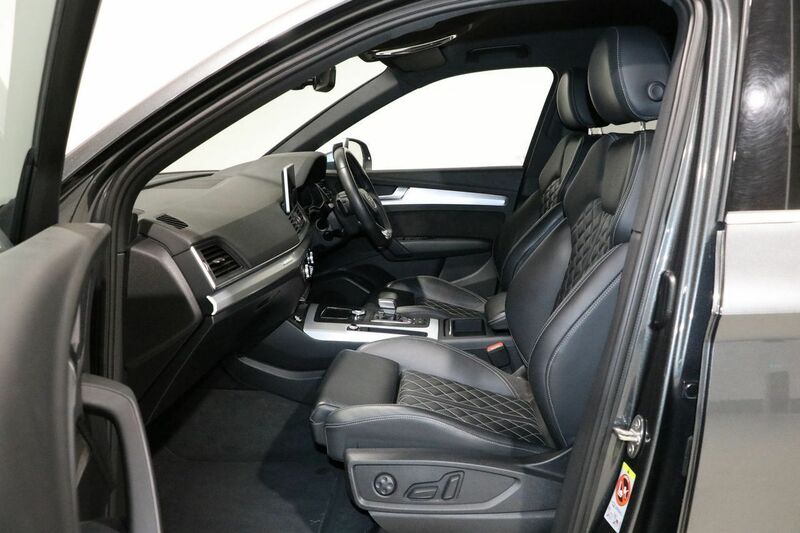 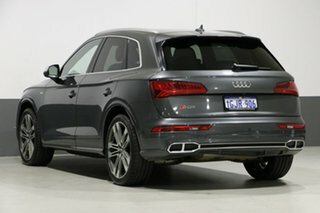 This 2017 Audi SQ5 TFSI Quattro seamlessly blends high-performance engineering with the versatility and practicality of an SUV. 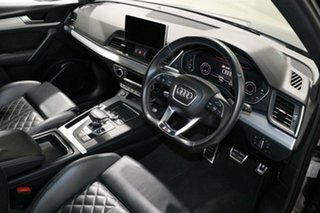 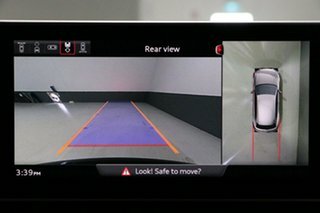 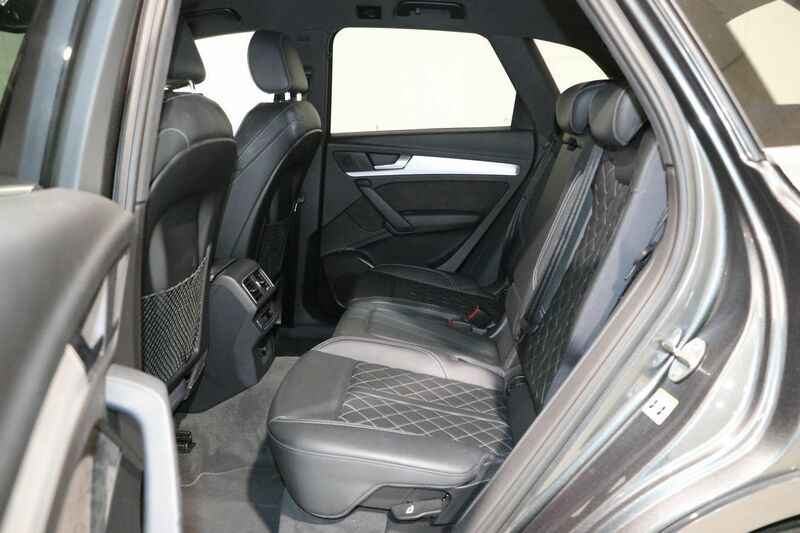 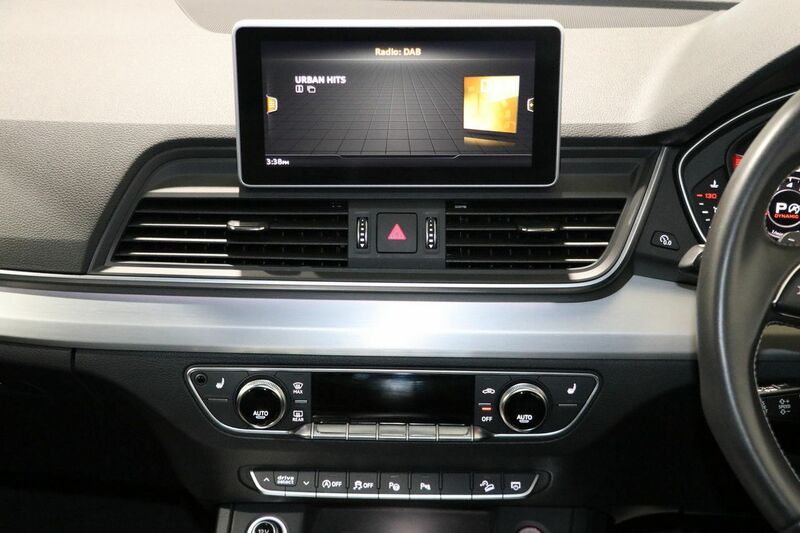 Featuring class-leading safety and infotainment technology, as well as a luxurious and spacious interior, you can discover the thrill of sports-inspired driving on any journey. 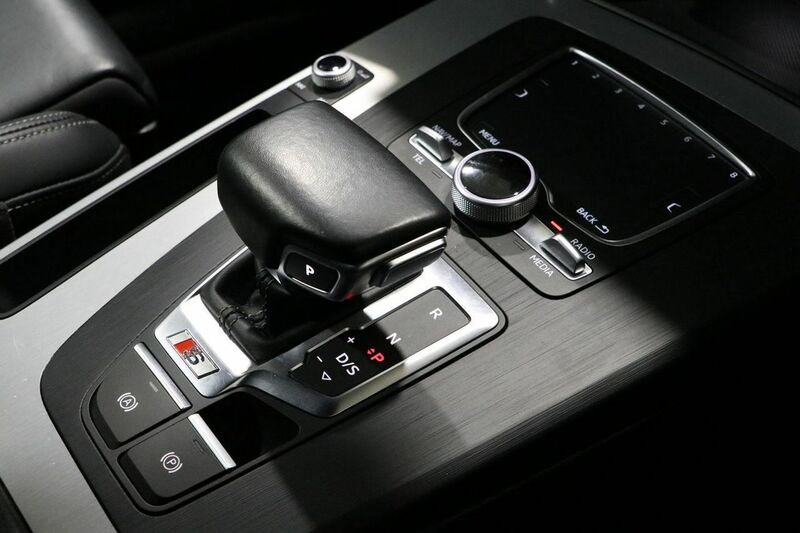 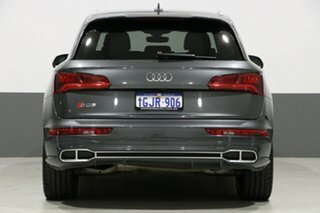 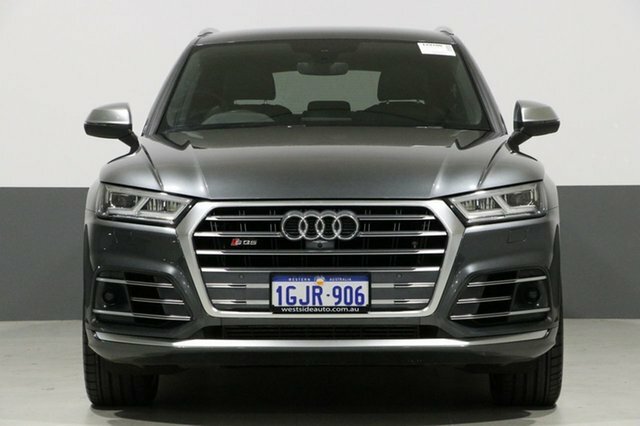 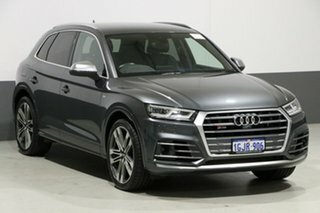 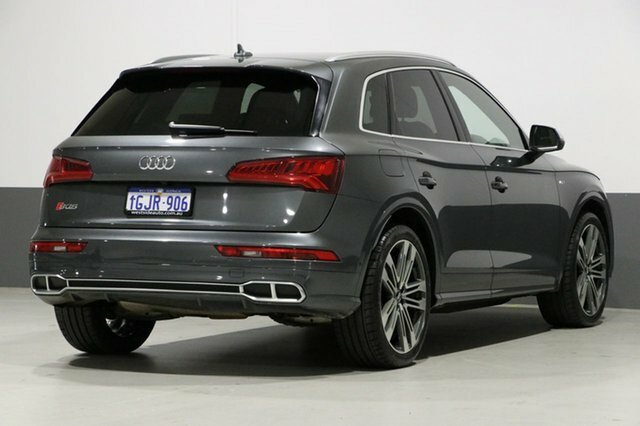 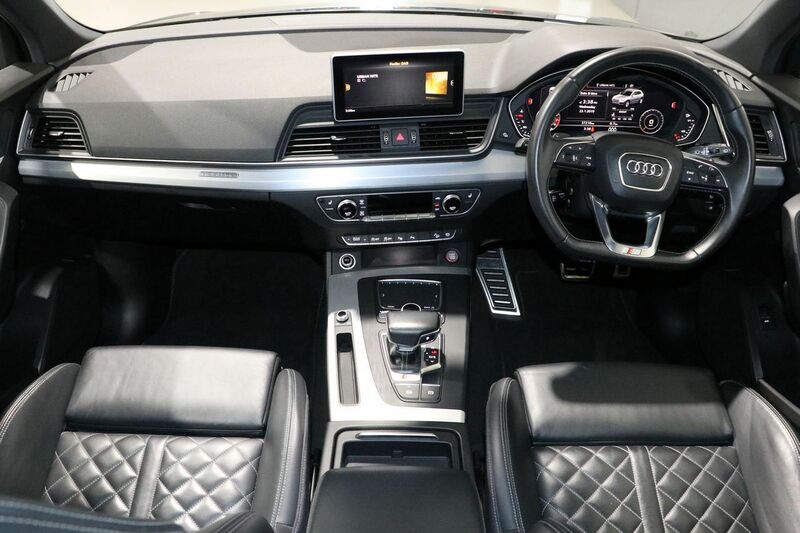 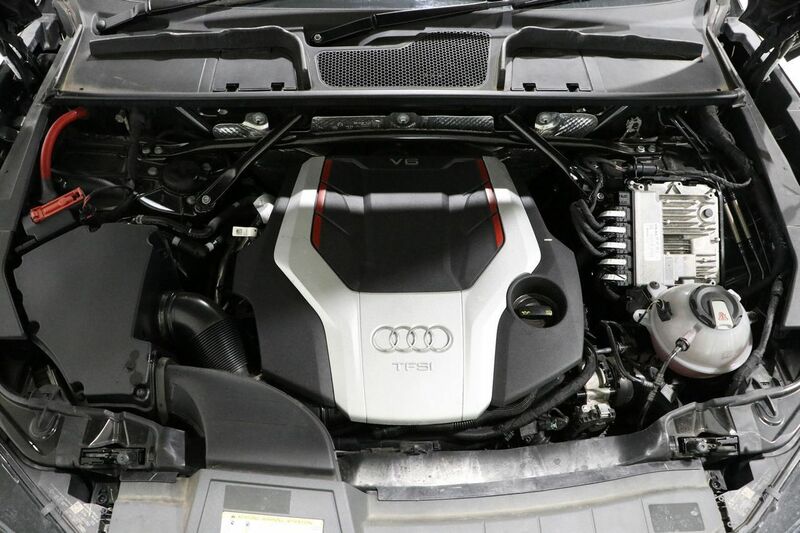 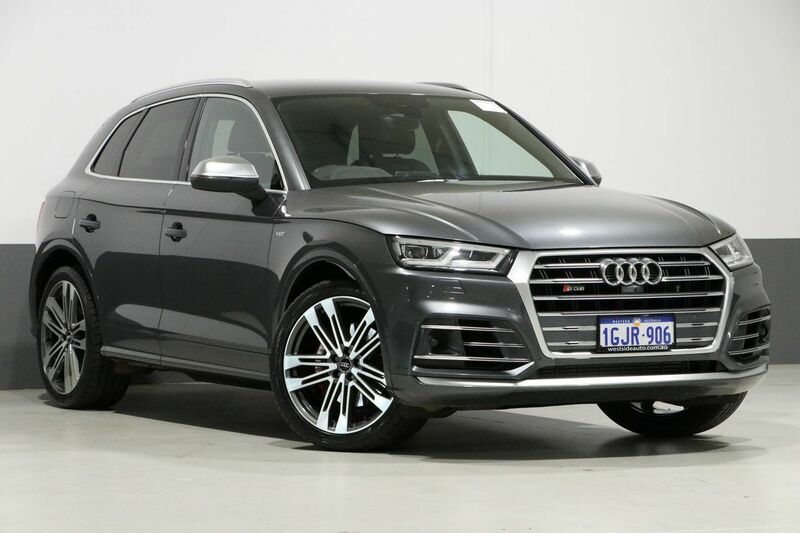 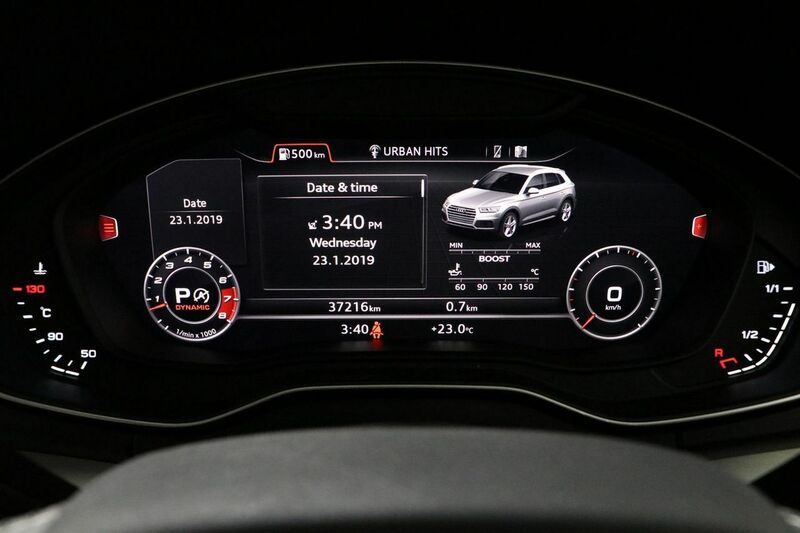 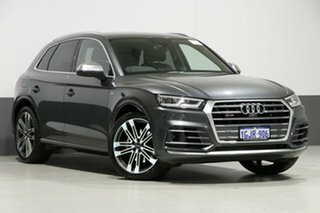 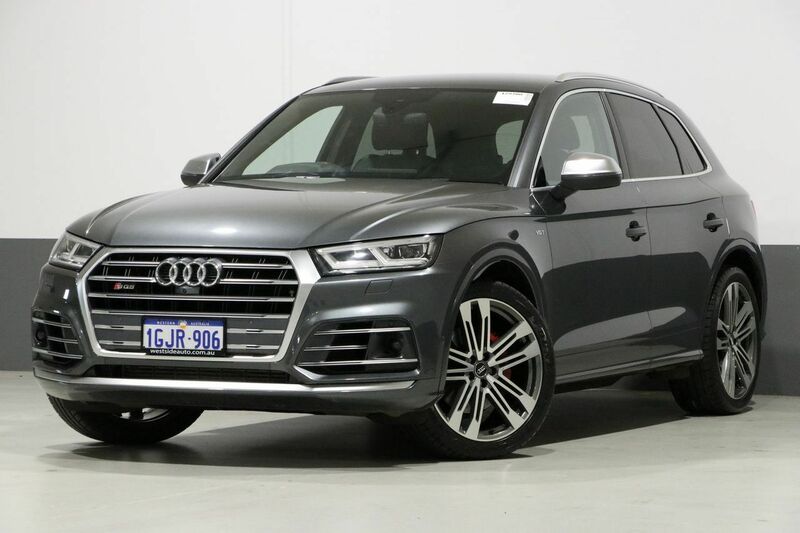 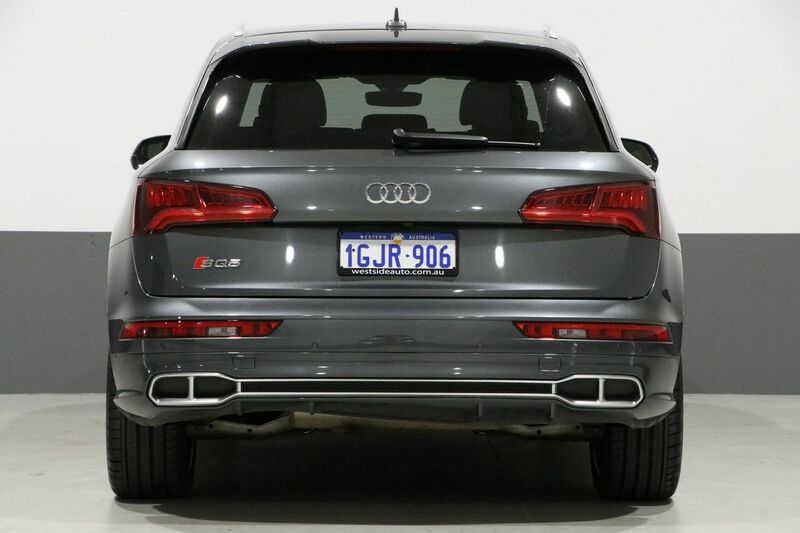 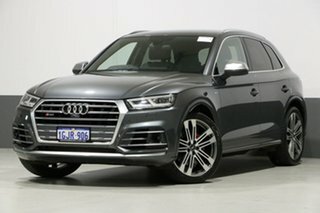 The turbocharged 3.0L TFSI V6 engine develops its dynamic power harmoniously over a very broad engine range and delivers impressive acceleration and the all-wheel-drive is the perfect complement to the potent V6 engine of this SQ5. Superior traction to all four wheels enables rapid acceleration and outstanding handling dynamics, for a safer, more enjoyable performance drive.